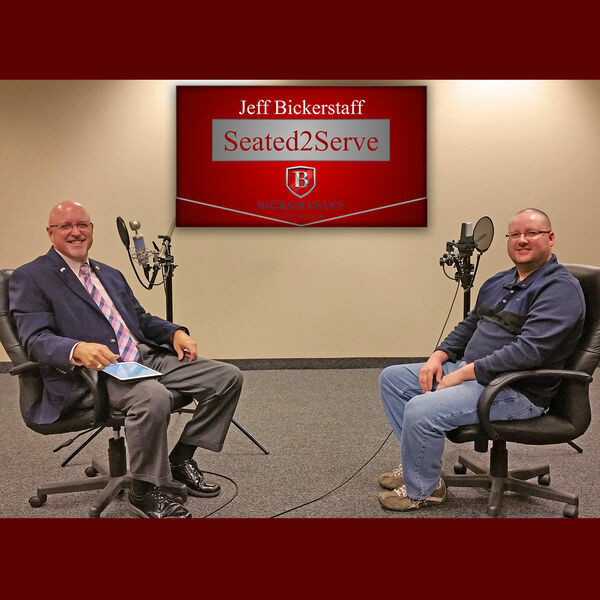 In this episode of Seated2Serve, Host Jeff Bickerstaff interviews the owner of Dallas Drum, Jon Zoog. Jon repairs and restores drums, and has earned a reputation for fine craftsmanship that's getting noticed. Jeff gets Jon to open up about his history in the entertainment business, and how he learned about the connection between drumming and autism. This is fascinating stuff, listen in! Go to DallasDrum.com, and connect with Jon on social media Instagram, Facebook, and search Dallas Drum on Twitter to see the impact he's making all over town!